Harris county is the most populous county in Texas and the third-most populous county in the United States. Its county seat is Houston, the largest city in Texas and fourth-largest city in the United States. As of July 2016 Census Bureau estimate, Harris County's population had grown to 4,589,928. Harris County is included in the Houston–The Woodlands–Sugar Land Metropolitan Statistical Area, which is the fifth-most populated metropolitan area in the United States. Harris county is adjacent to Montgomery County (north), Galveston County (southeast), Brazoria County (south),and Fort Bend County (southwest). Other counties are also nearby. In 2000 the largest employers in Harris County were Administaff, Compaq, Continental Airlines, Memorial Hermann Healthcare System, and Southwestern Bell. Various companies are headquartered in incorporated and unincorporated areas throughout Harris County. Academy Sports and Outdoors, has its corporate offices and product distribution center in unincorporated western Harris County. Hewlett-Packard operates its United States regional office in a complex in northwest unincorporated Harris County; the complex formerly belonged to Compaq prior to Compaq's merger with HP. Internet America, an internet service provider, is headquartered in northwest unincorporated Harris County. Smith International has its headquarters in the Greenspoint district and in an unincorporated area in Harris County. BJ Services Company has its headquarters in the Spring Branch district and in unincorporated Harris County. FMC Technologies has its headquarters in an unincorporated area. Cybersoft Technologies has its headquarters in an unincorporated area. General Electric operates an aeroderivative division facility on Jacintoport in unincorporated Harris County. Randall's Food Markets, a subsidiary of Safeway Inc., has its distribution center in unincorporated Harris County. Four state universities are located in Harris County. The University of Houston is a nationally recognized Tier One research university, and is the flagship institution of the University of Houston System. The third-largest university in Texas, the University of Houston has nearly 40,000 students on its 667-acre campus in southeast Houston. The University of Houston–Clear Lakeand the University of Houston–Downtown are stand-alone universities; they are not branch campuses of the University of Houston. Located in the historic community of Third Ward is Texas Southern University. 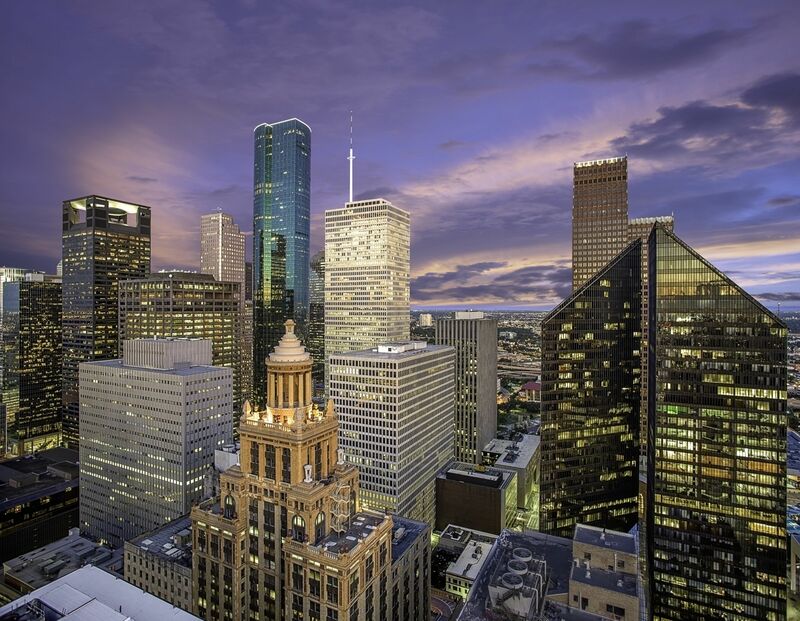 Several private institutions of higher learning ranging from liberal arts colleges to a nationally recognized research university are located within Harris County. Rice University is one of the leading teaching and research universities of the United States and ranked the nation's 17th best overall university by U.S. News & World Report.